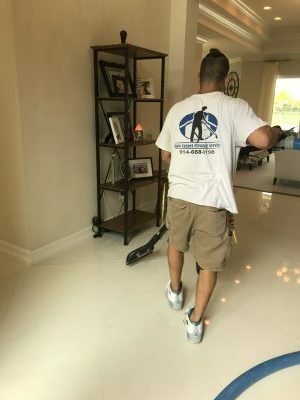 Professional tile and grout cleaning in Boca Raton is a necessary part of keeping your home clean and sparkling. 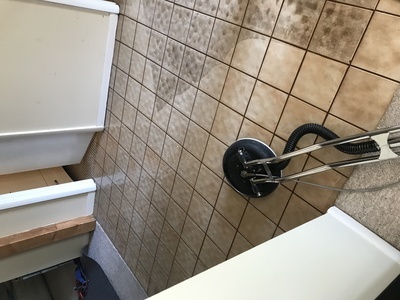 Our professionals get to the root of the dirt, debris and allergens, making your floors cleaner and more beautiful. 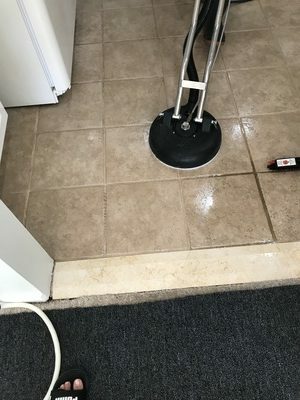 Dirt and buildup accumulate over time in grout, just like carpet. 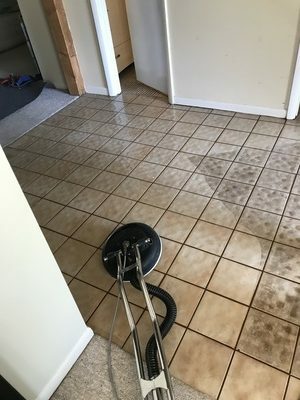 The only way to remove the nasty buildup is to have it professionally cleaned. 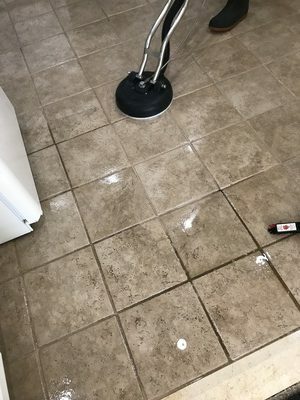 We use a high-powered steam brush to strip away dirt and grime and get deep down into your grout. 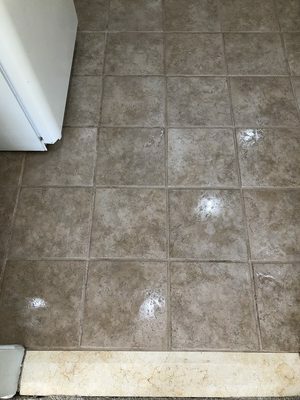 This removes any discoloration or stubborn stuck-in dirt and grime. Leave it to the pros here and give us a ring today!